Tomorrow night at 8pm, Georgia Meek becomes the latest artist to play the RCM Takeover Sessions. Tune in to our Facebook page to watch her perform live. 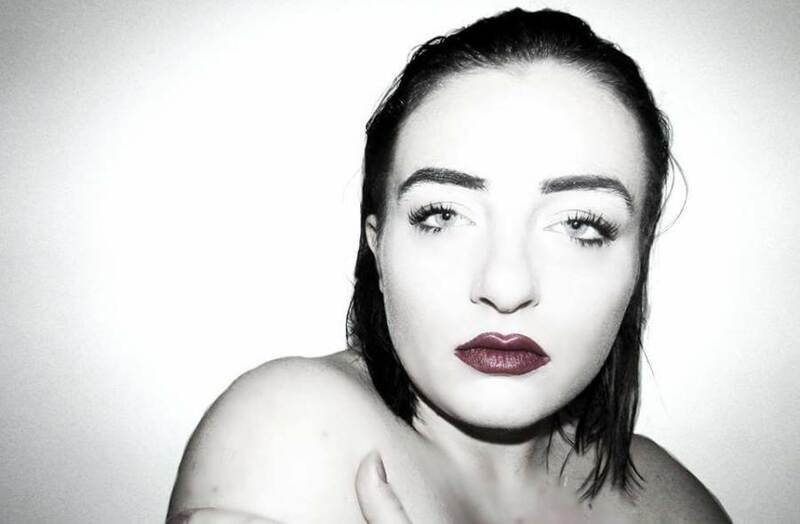 Ahead of the show we caught up with Georgia to find out more about her music. I’m a down to earth writer who believes that music should be created with a purpose. I’m social awkward, painfully sensitive and just a little bit mad. When were your first aware you had that voice? I haven’t always haha. It’s taken 10 years of experience in the industry and a lot of personal growth! But I ALWAYS knew I wanted to sing & create music. Who were your greatest musical inspirations growing up? Cher, Pink, Rihanna, Christina. That’s one end of the spectrum. On the other you’d find The Libertines, Bob Dylan, Primal Scream, Chemical Brothers. I’m a big music fan, what can I say. Can you tell us about the story behind Bare? I did a great article with Stylist Magazine a few weeks back where I spoke on the story in detail. The general message in the song is one of liberation, but I also wanted to open up conversations in general on domestic violence. To what extent does music provide you with a source of strength and personal healing? Music has literally rescued me from the darkest places imaginable. I’ve not had an easy life, but writing about it to help others feels like it has been for good reason. How was The Great Escape? NEXT LEVEL. So much fun. We (my band and I) we’re stoked at how many of you turned out. The festival on a whole was such a good laugh. My new single is out THIS FRIDAY! 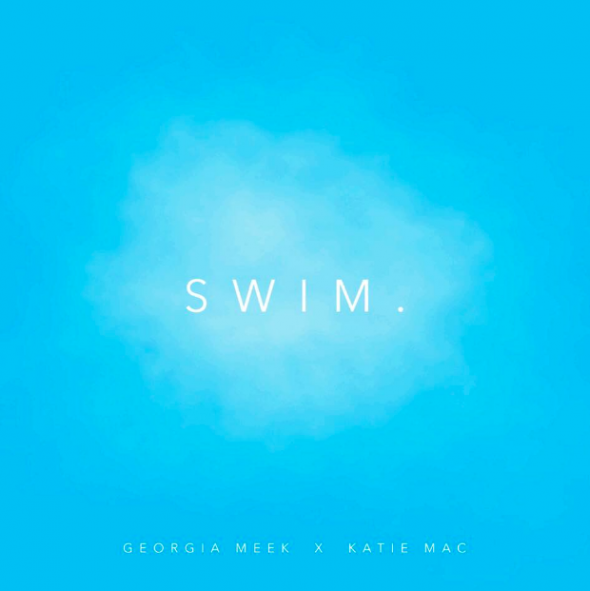 It’s called Swim – it’s a collaboration between myself and Nashville based singer songwriter Katie MAC. It will feature on my forthcoming EP, ‘Womanhood’, along side Bare. If you could share the stage with anyone alive or dead who would it be? I’ve found my new obsession in an acapella group called Thirdstory lately. It’s 3 guys and they do the most incredible arrangements and harmonies. I’d seriously recommend checking out their cover of Drake’s Hotline Bling. Unbelievable. Sharing a stage with them vocally would be a dream.